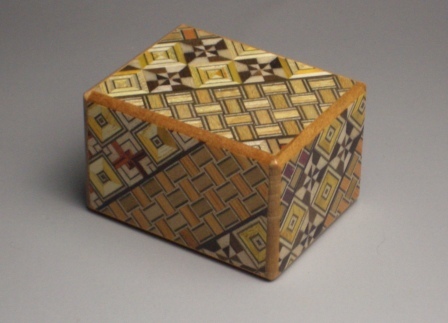 The Himitsu-Bako (Personal Secret Box) is a traditional Japanese puzzle box that was designed over 100 years ago in the Hakone-Odawara region of Japan. 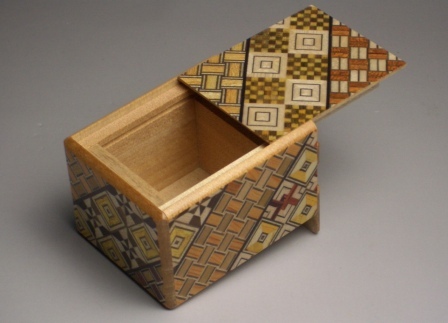 The Personal Secret Box is entirely enclosed on the surface. There is no lock and seemingly no opening. 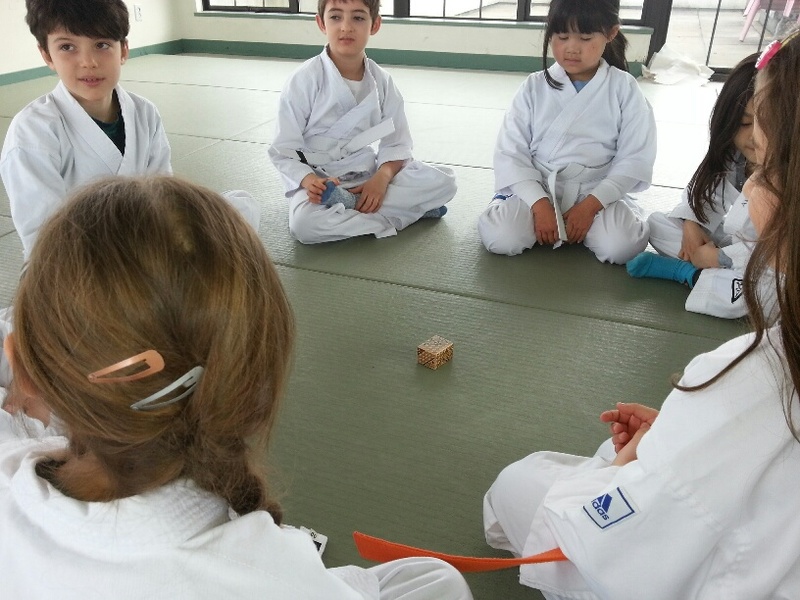 It is apparently just a wooden block. However, it includes a very tricky mechanism. It is impossible to open it, unless you follow the exact technique designed specifically for it. 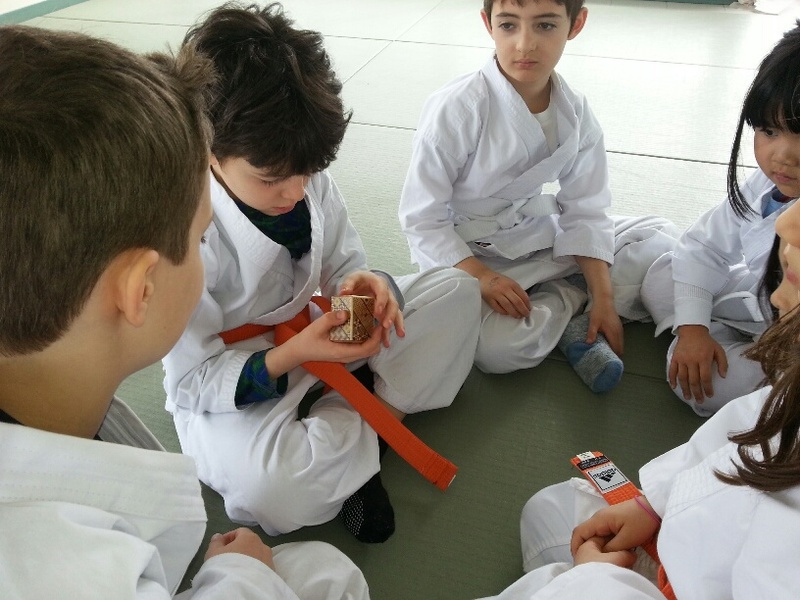 The main goal of our dojo is to teach the kids how to apply the martial arts principles in their daily life. This is why I brought one of these boxes and gave each child 60 seconds to open it, without having any instructions. The most amazing part was seeing them learning what works and what doesn’t, while watching everyone effort to use different techniques.